A mere 1700 miles from New York, St. Barth beckons. Lovers, shoppers, beach enthusiasts, foodies, families – You name it. Like me, everyone falls in love with St. Barts and returns again and again. Well, St. Barthélemy is located in the French West Indies and is part of the Lesser Antilles in the area known as the Leeward Islands. 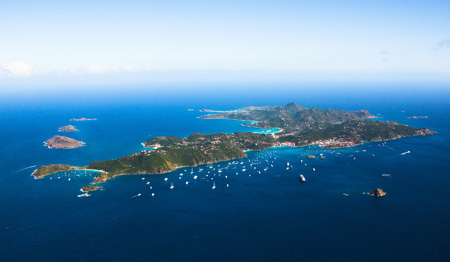 St. Barts is situated 17°55 north and 62°50 west in the northeastern corner of the Caribbean Sea. It is about 15 miles southeast of St. Martin and it is just hard enough to get to (Which makes the island even that much more special). If you do not want to make the extra effort to get there, then you will never know what you are missing. This tiny island, just eight square miles, with its many hills intersected by serpentine roads is a testament to its origins – a volcanic disturbance some 50 million years ago. Its history is fascinating and I will blog about that too. 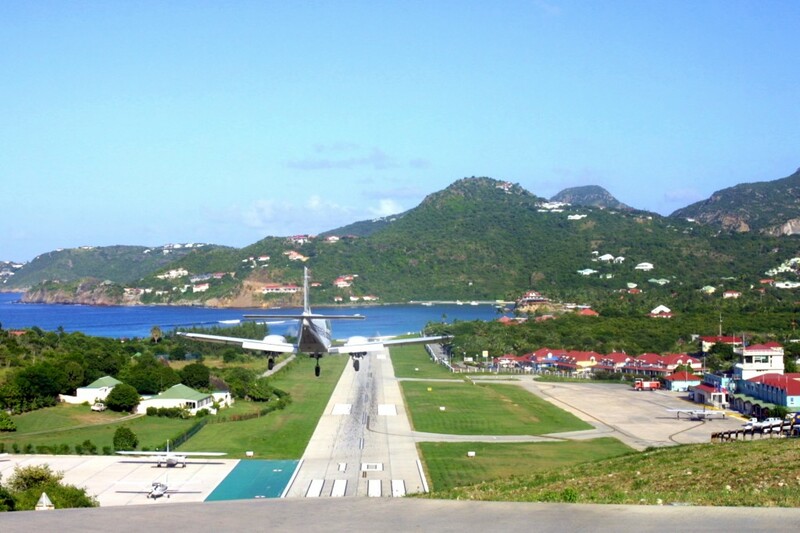 Like the island, the airport’s landing strip is also tiny and can only accommodate aircraft with 19 seats or less…another reason why the island remains so special. Oh yes, and strict building codes do not allow anything “taller than a palm tree” to be constructed on St Barth. Need I say more? The climate here is arid, tropical maritime, and its rare showers are usually of short duration. 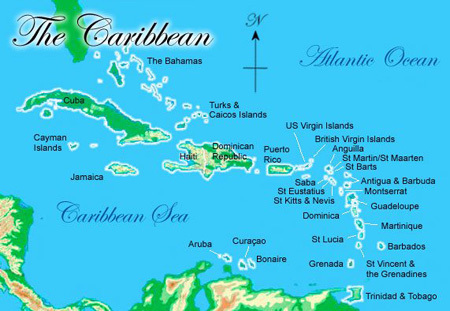 Many people think that the Caribbean is like Florida which is much hotter and more humid in summer than the rest of the year. The reality is that evening and daytime temperatures range from 72° to 86° Fahrenheit throughout the year, and the delightful trade winds (Les Alizés) add to the comfort level. There is rarely a day without sunshine. In short, the weather here is almost perfect, and combined with water temperatures averaging 78.8°F in the winter and 84.2°F in the summer, it’s an island paradise and an ideal vacation destination year-round. September and the first half of October are very quiet as many hotels, restaurants and boutiques are closed. You see, the French population is entitled to 5 weeks vacation per year (Imagine that!) and many establishments choose to close, do some refurbishments and reopen with enthusiasm in preparation for the upcoming “season.” Savvy travelers who are looking for a truly restful vacation and a chance to get away from it all choose that time of year to go to St. Barts in order to truly relax and rejuvenate. Some restaurants, hotels and shops remain open and dinner reservations are not necessary. Many people find that they have one of the island’s gorgeous beaches all to themselves! 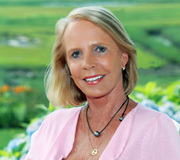 This entry was posted on Wednesday, October 5th, 2011 at 1:04 pm	and is filed under St. Barth Trips. You can follow any responses to this entry through the RSS 2.0 feed. You can leave a response, or trackback from your own site.